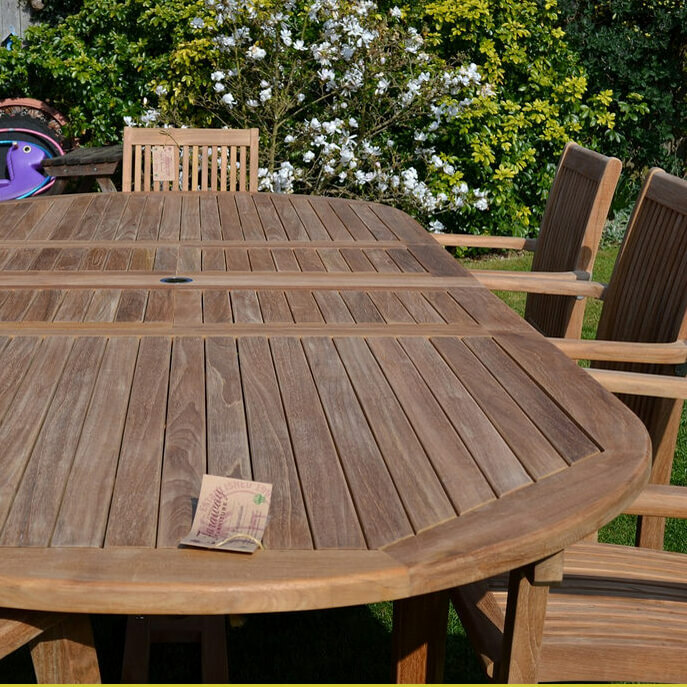 Andrew’s Refinishing is not just about indoor projects; we also excel at outdoor as well! The Texas sun can be tough on your patio furnishings. Andrew’s knows just the right finish to use in order to protect your outdoor patio furniture and maximize it’s life as it braves the elements. 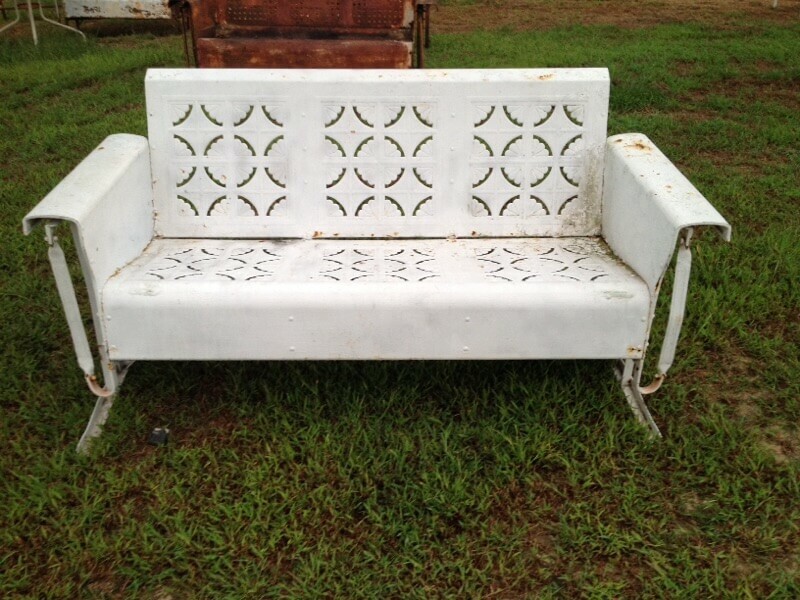 We can advise you on patio furniture refinishing and repair, metal powder coating, and outdoor fabrics as well! Whatever your need, we will find a way to fill that need, and help you to relax and enjoy the new look you have given to your furniture. Powder Coating begins with sand-blasting the old finish off to the bare metal. Then the color of your choice is applied to your furniture and baked on. We use the highest quality materials to ensure the finish isn’t affected by the unpredictability of Texas weather! 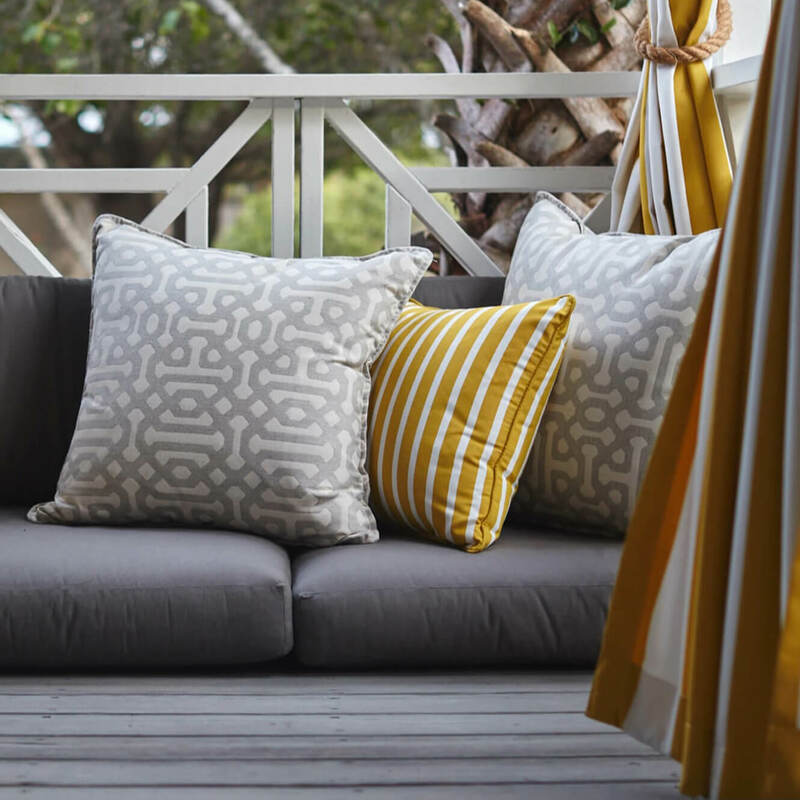 Outdoor cushions need specialized foam and fabric to withstand sun and water damage. We offer and extensive line of Sunbrella outdoor fabrics to choose from.